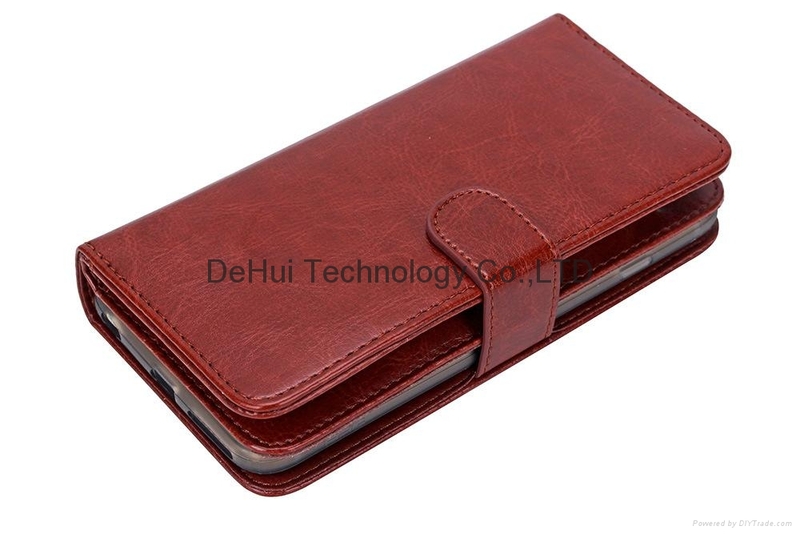 Manufactured using Top Grade Synthetic Leather. 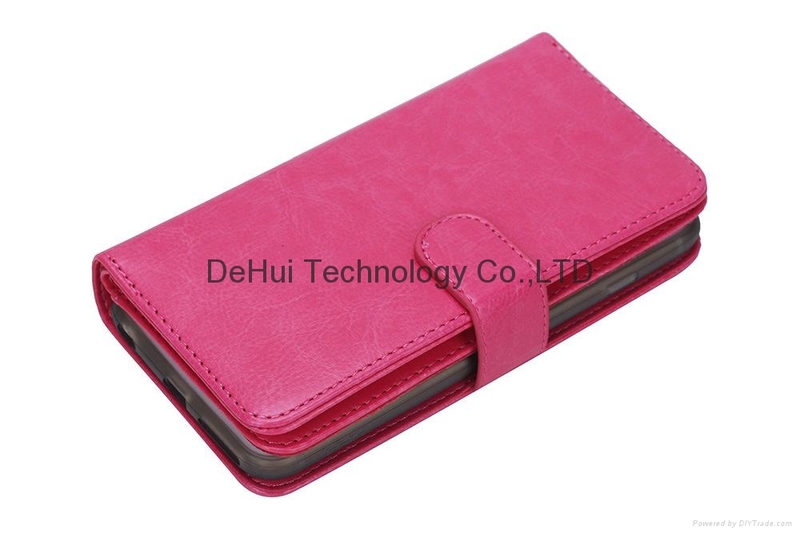 Classy and Elegant Appearance. 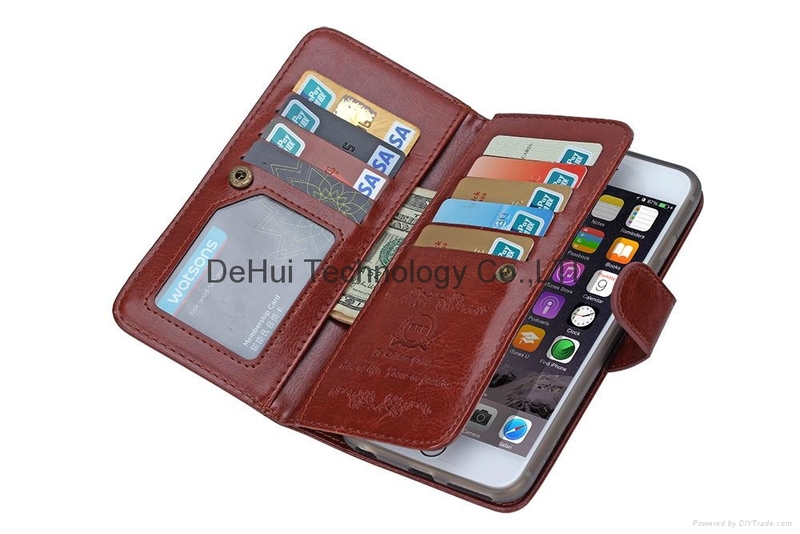 9 Slots (with ID window slot) and 2 inner pockets to Conveniently Hold many credit cards and cash. 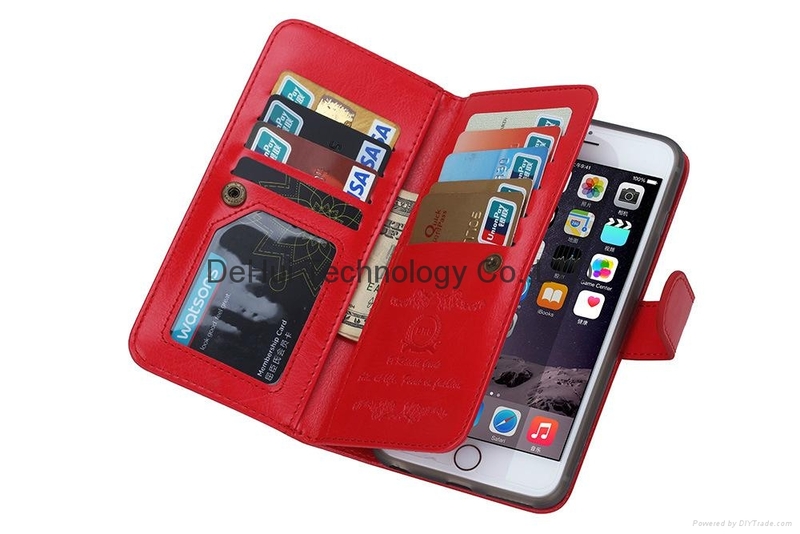 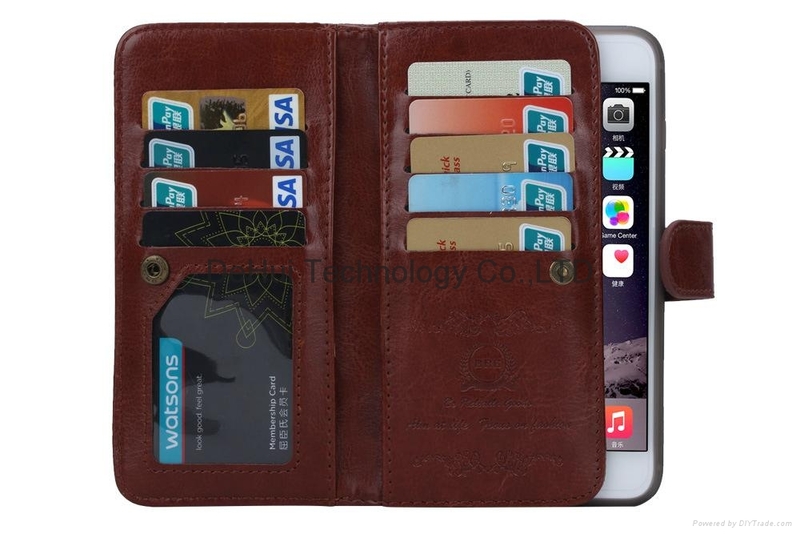 Perfect Combination of wallet and cell phone case. 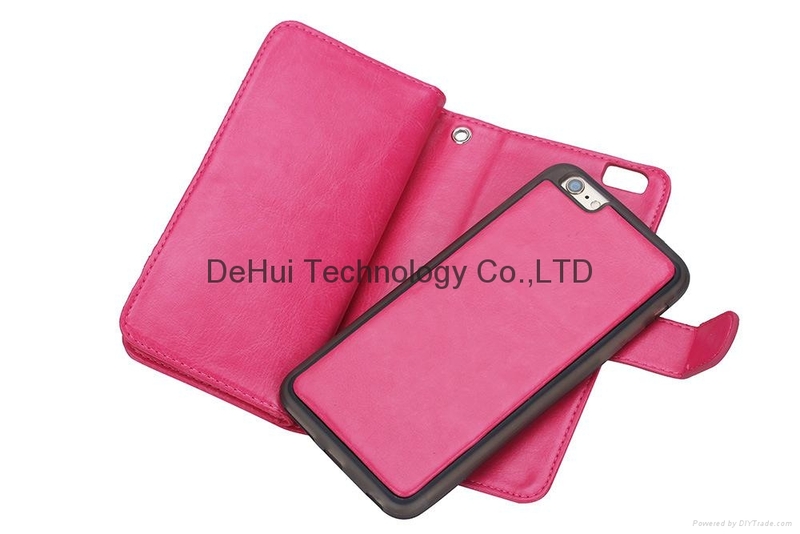 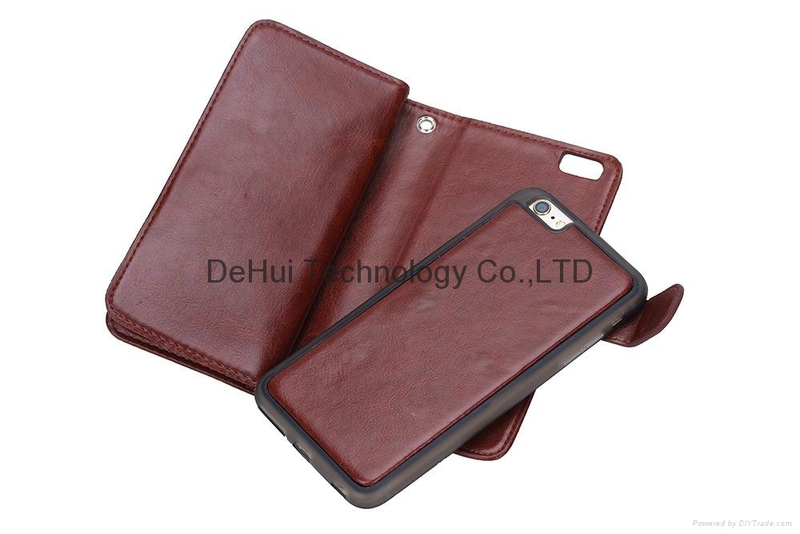 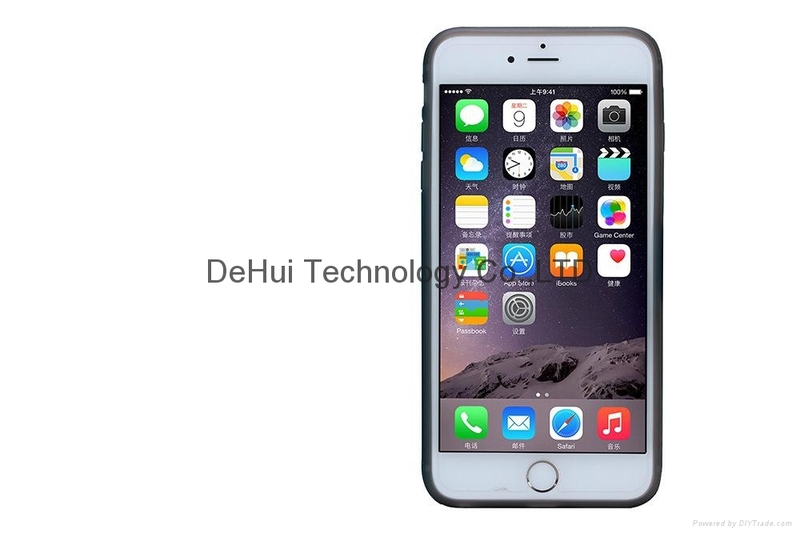 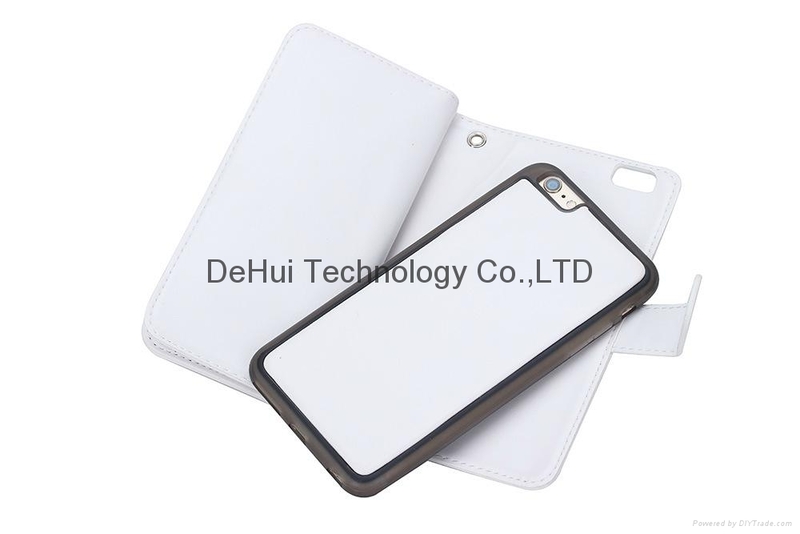 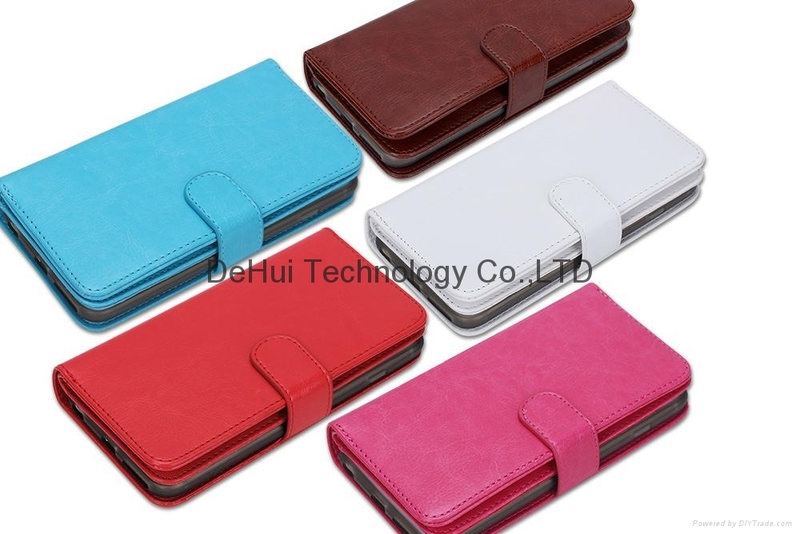 Detachable Magnetic Shock-absorption back cover.